If you’re out and about in the nightclubs of the country across the weekend, you may find yourself dancing to one of the remixes of Kylie’s new single ‘Into The Blue’, which were officially serviced to clubs this week. A total of seven remixes were delivered, including three versions from S-Man (aka Roger Sanchez) who previously reworked her single ‘In Your Eyes’, along with three versions of Patrick Hagenaar’s Colour Code remix, plus the Vanilla Ace remix. 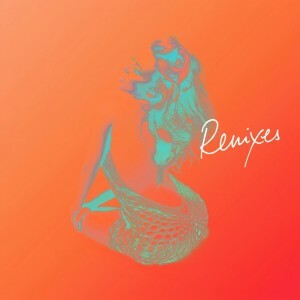 The remixes EP will be made available for digital download from next Friday, February 14. A four track physical 3″ CD single is also due to drop – currently on February 21.